Another Ironman has come and gone. 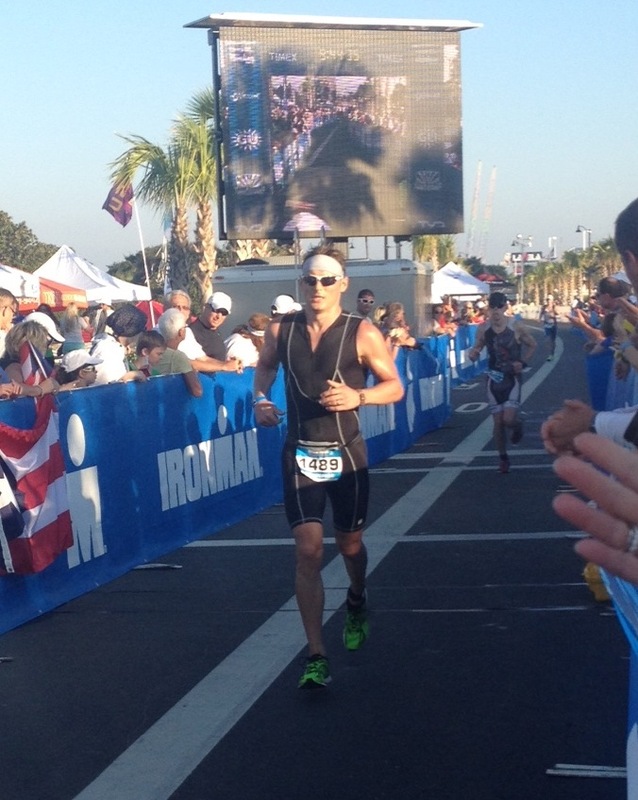 Ironman Florida is now in the books. Chris did his second race as an Accelerate 3 athlete yesterday. You can read a bit of back story on him here. 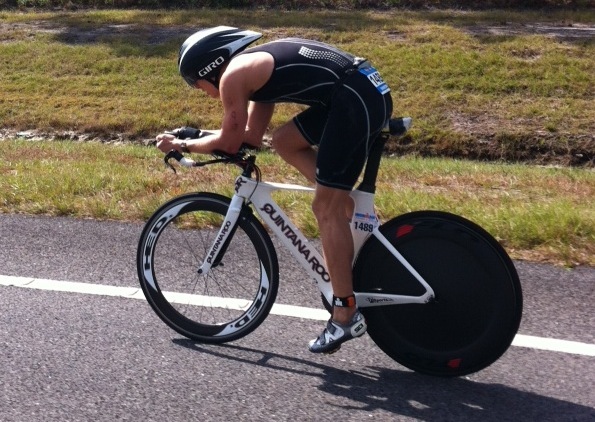 Chris on his way to a sub 5:00 bike split. After a slug fest that saw him exit the water 79th in his age group, well outside the top 20 guys he had to compete against, he put together a solid bike and run to move himself up. Into T2 he had moved up over 60 spots to 17th. Early into the run he dropped a few spots but knew that good things come to those who run smart and run steady. One tenet of IM racing is to slow less then anyone else. It wasn’t until the last 2.1 miles that he dropped off the pace of his first 10k. He still picked up a spot over the last half mile. This pass moved him into 9th in his age group and 85th overall. He finished the day with a hour IM PB going under 9:45. That’s putting the puzzle together, correctly! Thanks for helping me get a 1 hour PR at the iron distance. I’m excited to see what you can do with more than 8 weeks!